An "fantasy" track, Romanian GP has been built with Bob's Track Builder. It is my first ever try on building an track. Enjoy the laps! There are currently no setups for Romanian GP. Add a Setup. its a KoalaBear.. we dont have many of them in the UK so i cant be sure.. come to think of it.. how many do they have in Romania?? Lucius ,it's not about the interpose with another people who promise to do something , i just hope to do you're version , like now with abu dhabi. I like you;re track , and this guys who say to done imola and misano not answer why took so long and not moving , anymore. There is so many tracks but this , knows , can't be find. Good Luck . I know is released, but was made by someone who is not Romanian, remained a beta and is very poor quality.Was hoping for a high quality track like Bahrain CDTP track. 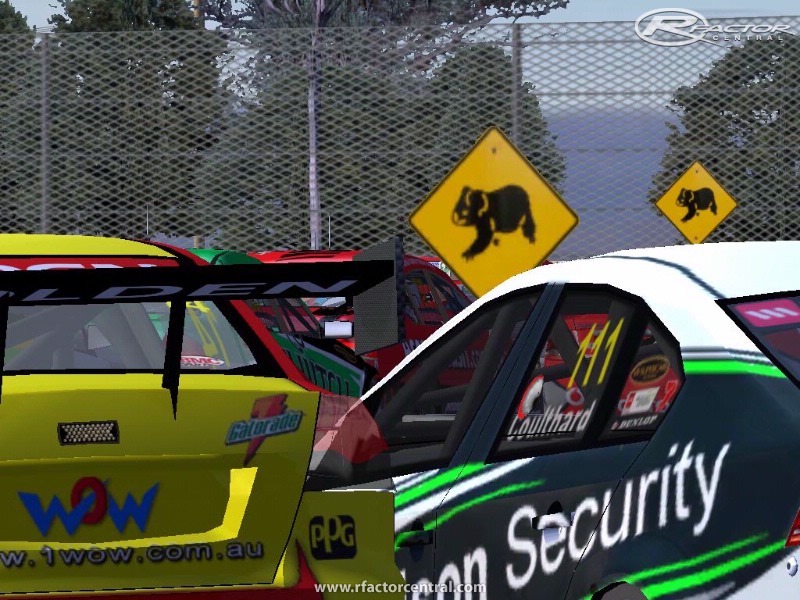 About Romanians on rFactor, I've found few over the years. I play race simulators since 10 years ago and had a F1 Romanian league with the RH mods for F1 2002 and F1 Challenge 99-02 until 2005. Kier406, i play rfactor for about 2 years, i think the romanians dont reveal themselves much around here because we all use english language in the servers and its hard to say who is who by the nicknames. As for f1rac3r, i can hardly consider myself a modder, since i used Bob's track builder program that it is an extraordinary tool to build tracks. 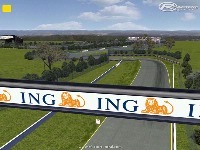 The track is totally imaginary, the only real thing relating it to Romania its the name of the track and some banners. Other than that, everything is just imaginary. 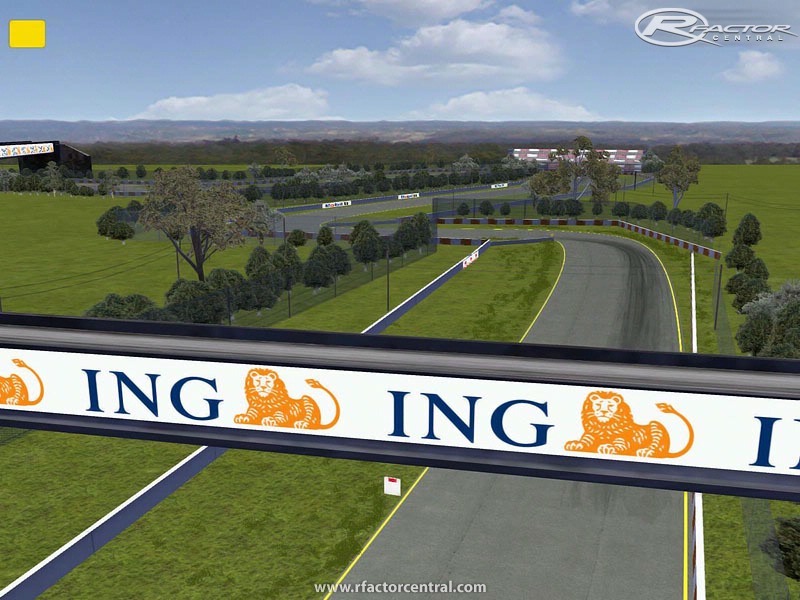 The Bucharestring track it is released already for a long time, it should be around here somewhere on this site, check on temporary curcuits, probably its there. .
WOW I didn't know there are any Romanian modders in rFactor community, so where is this imaginary track located, I think from the screen shot that this is the Baicoi GP I'll try it later tonight, is it done after Hermann Tilke's plans for a Romanian GP circuit? Wish someone would have made the track that was used for FIA GT race around Casa Poporului from 2007 and 2008 (thanks to Madonna and Mr Oprescu we did not have that this year).